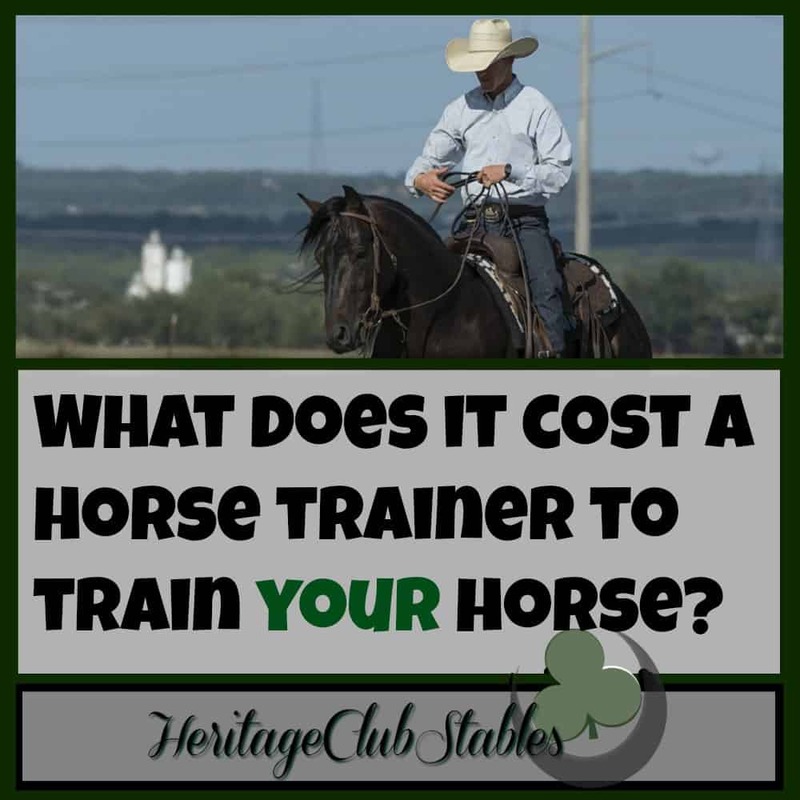 What does it cost a trainer to train your horse? 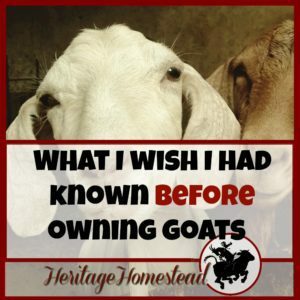 You may be surprised. Thank him for all the hard work he is doing for his family and for you. 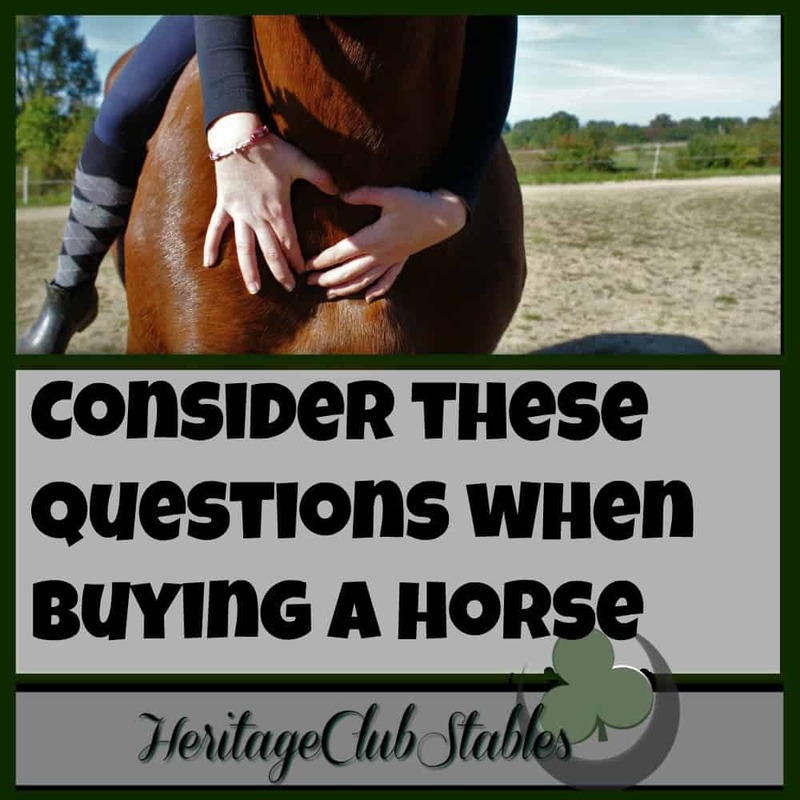 Print out the FREE worksheet: “My Ideal Horse Is” to aid you in finding the horse of your dreams. 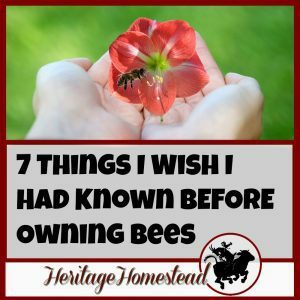 You will be glad you spent the time to figure it all out! 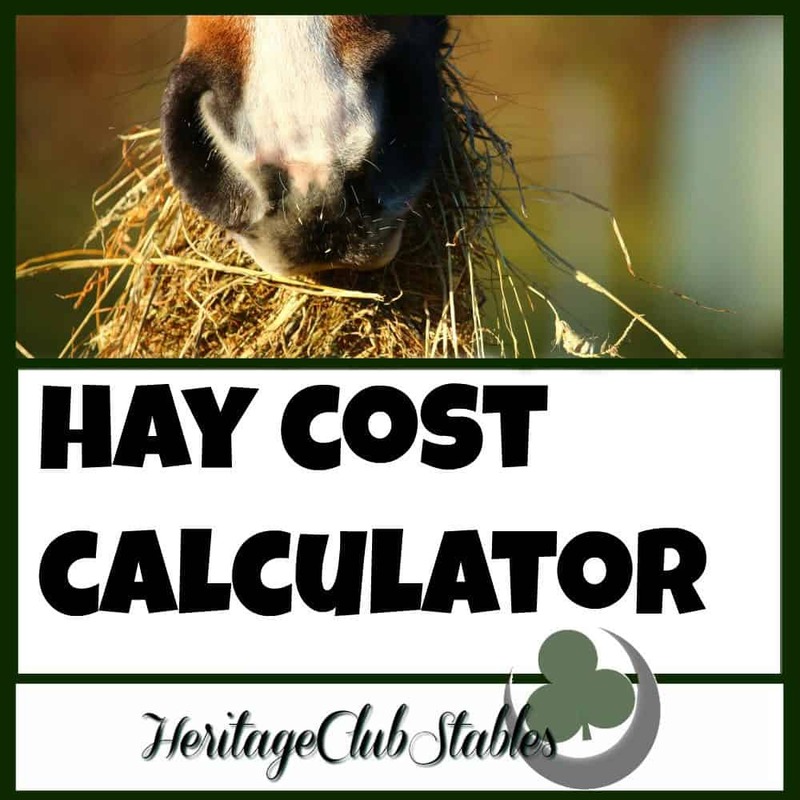 Use this FREE hay cost calculator to find out how much it will cost you to feed your horse for the year. 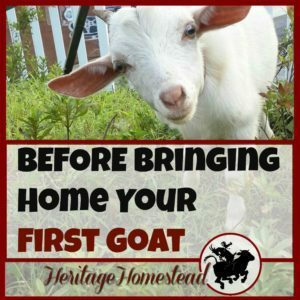 Get a handle on how much it can and will cost. 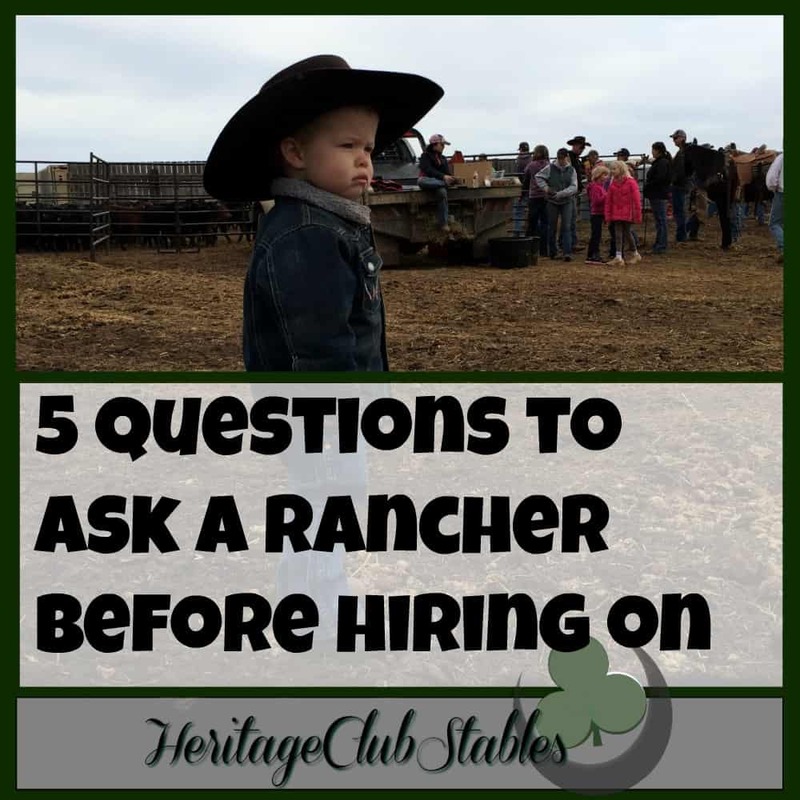 5 questions to ask a rancher before hiring on. It’s time to find the right job for you. You, cowboy, need to realize your worth! 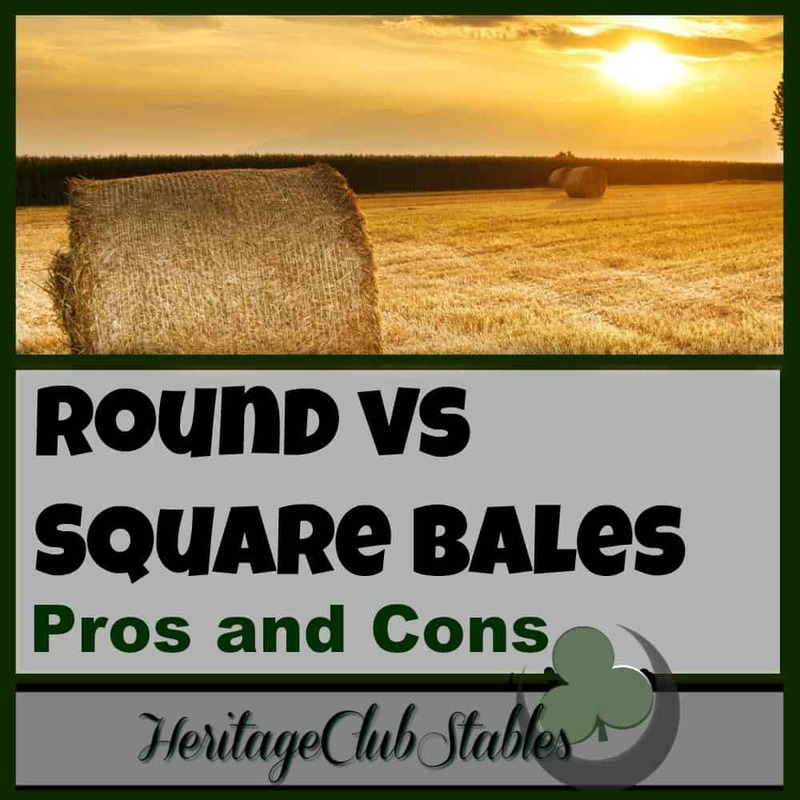 Explore pros and cons of feeding square bales verses round bales. 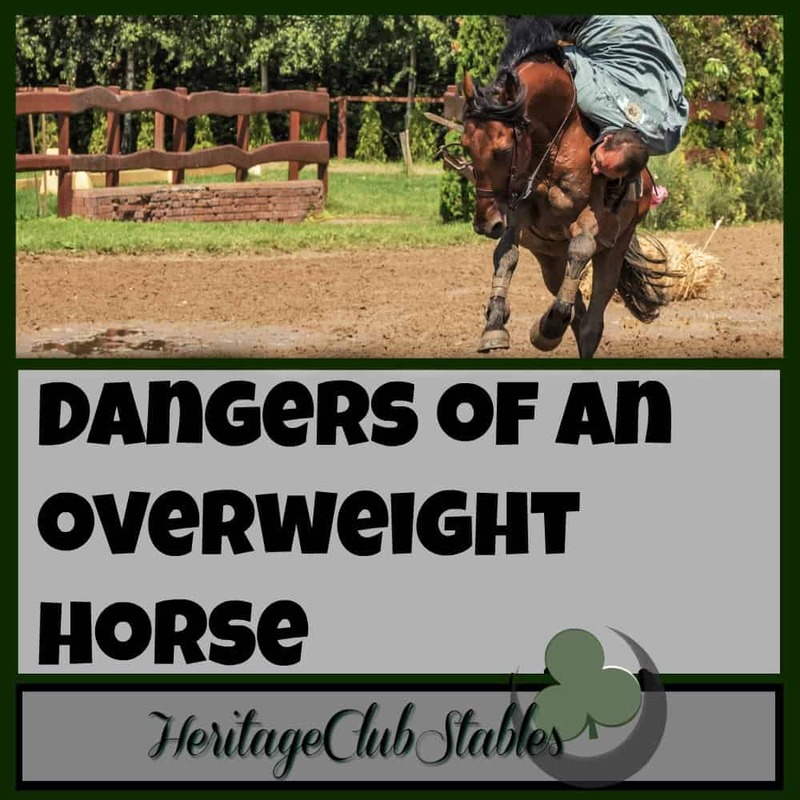 Think through the different options to see what’s best for you!